We are continuing to raise funds for expanded educational programming and special capital projects. The Museum will use its outstanding collection of artifacts and present them in refreshed, professionally designed displays. The location on U.S. Route 41 at Imperial Golf Boulevard has plenty of parking and 6,000 square feet for the Exhibits, a Classroom, a Reflection Room, and offices. There are still naming opportunities associated with this campaign. We will be happy to discuss your interests and to best recognize your support for the new Museum and our work to teach and inspire all people to confront all forms of prejudice and discrimination so prevalent in our world today. 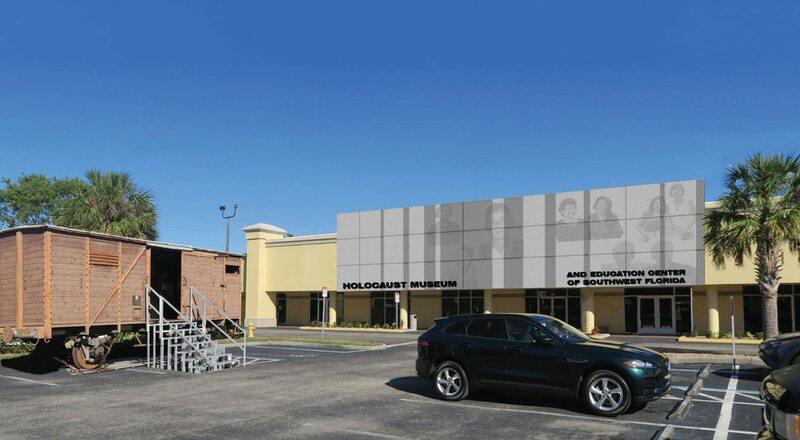 We are proud of the successful history of the Holocaust Museum & Education Center of Southwest Florida. Building on our unique origin as a middle school classroom project and 16-year track record as a Museum and Education Center serving more than 175,000 students and visitors, we are ready to enter the Museum’s next phase. We invite you to learn more about our future in a new building with fresh, engaging exhibits with ample parking to welcome school buses and visitors alike. Students make up three-quarters of all people served by the Museum. 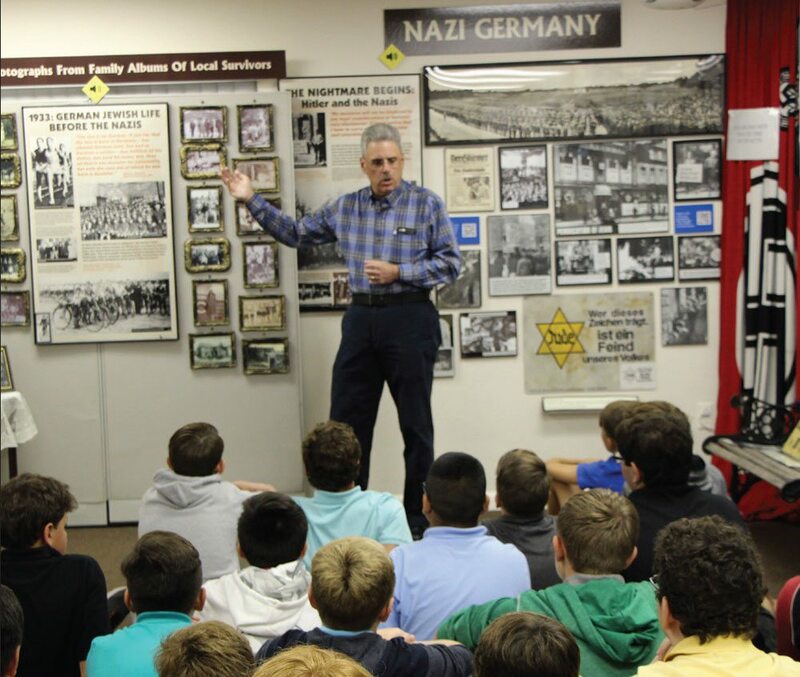 Our programs teach students about the historical context of the Holocaust, and inspire them to take action and be a force for good in their communities. One student, Mario, saw bullying at school but wasn’t sure what to do about it. After visiting the Holocaust Museum, he realized that being a bystander allows hatred and violence to continue. Mario decided to stand up against bullies and promote understanding of differences among his classmates by being a role model, organizing special projects, and speaking publicly about the consequences of apathy. After a class field trip to the Museum or participating in our in-school educational programs, teachers report that their students are more willing to stand up for others, that they are more accepting of others, and are more likely to not be a bystander when they see someone being bullied. 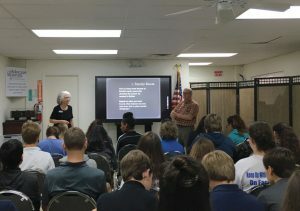 Students who meet Holocaust Survivors hear their personal stories and learn the impact of bigotry and hatred. Students come away inspired to share these stories and work to be sure atrocities like this never happen again. We hope you are inspired as well and will join us on this new endeavor. Southwest Florida is one of the fastest growing areas in the country. The population of the 6-county area that the Museum serves has grown from 1.2 million in 2000 to 1.7 million in 2015 and is projected to be 2.2 million by 2030, an 84% increase since 2000 (source: Bureau of Economic and Business Research). Southwest Florida currently sees the addition of more than 1,500 students each year – the equivalent of one new middle school every year. 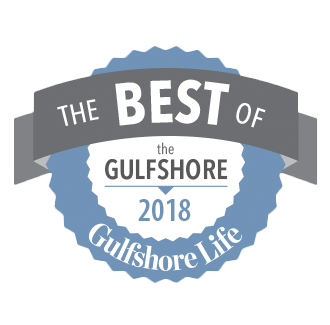 The needs of Southwest Florida have outpaced the Museum’s resources due to the growing demand of schools and families. Simply put, we have outgrown our space. The board has been actively looking for a new facility for quite a while. Now, we have found it. We will purchase (not rent) our new space. 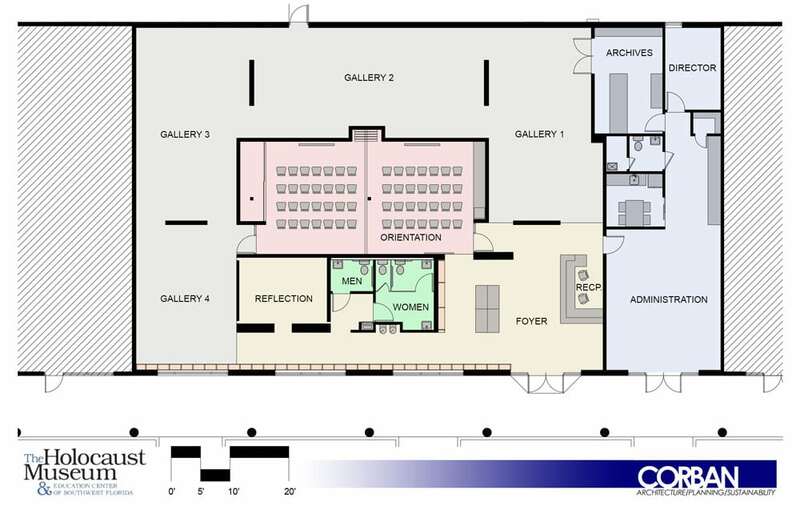 The Museum will renovate an existing building in Imperial Square on US 41 in North Naples. It has ample parking and a good location to better serve our entire Southwest Florida community. 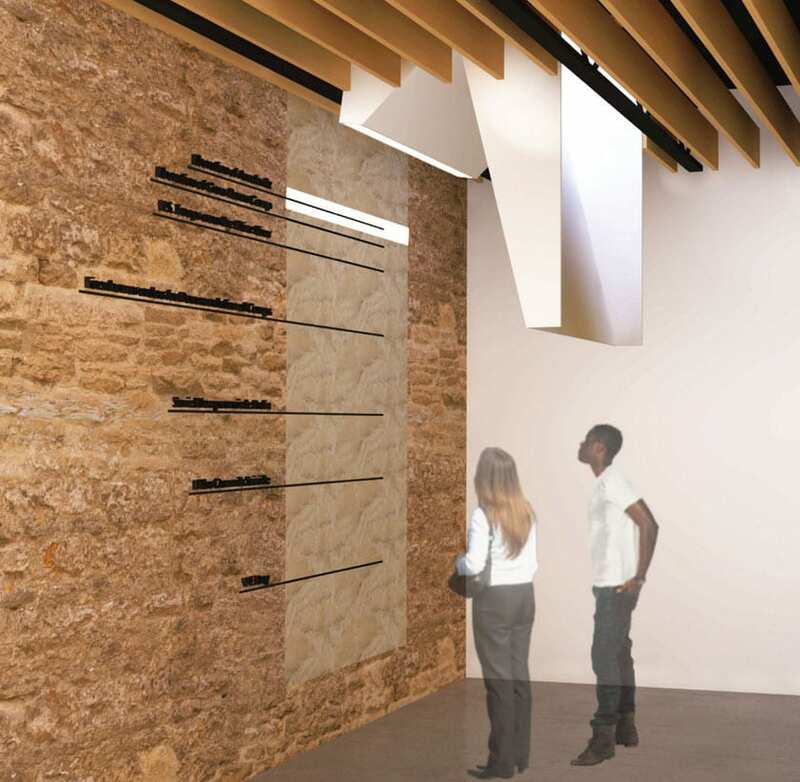 Building on our 16-year track record of both high-quality education and historical collections, we envision a future where the Museum can better educate and engage students and visitors, preserve and present important artifacts, and inspire our community to come together against bigotry, hatred, and violence. The new Museum will be 6,000 sq. ft., compared to our current 4,700 sq. ft. As an owner rather than a tenant, we can create a much more functional and engaging design for the space to educate both students and visitors. The new building will remove the obstacles to learning that come from over-crowding, such as heat, limited lines of sight, and noise. We will also be able to welcome more students and visitors by scheduling more than one group at a time. We will have space available for technology so that the recorded testimonies of Survivors and Liberators can be accessed by visitors. 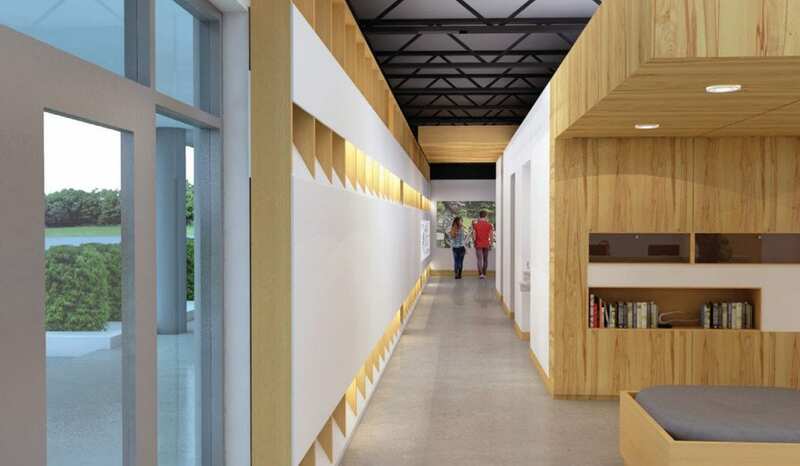 The Holocaust Museum & Education Center is pleased to work with Corban Architecture, Capitol Museum Services and PBS Contractors on this important project. We also thank City Mattress for their pro bono project management services. 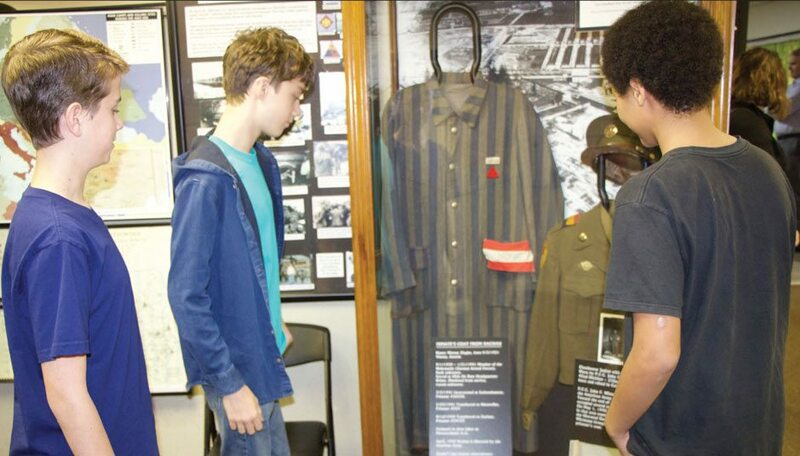 The unique origin of the Museum & Education Center was a Golden Gate Middle School classroom exhibit created by students and teachers studying the Holocaust. 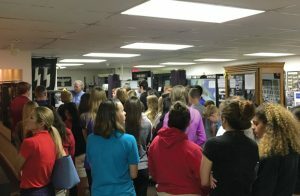 Museum founders, Liberators, and Survivors donated and gathered Holocaust and World War II artifacts to expand the students’ project and created the Southwest Florida Holocaust Museum. The Museum houses more than 1,000 World War II and Holocaust artifacts and original photographs displayed chronologically from the rise of Nazism to Allied Liberation and the Nuremberg Trials. 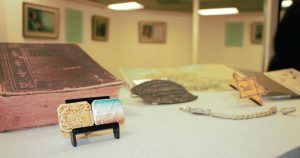 Many of the artifacts have been donated or permanently loaned by local Survivors, Liberators, and other dedicated people. Self-guided and docent-led tours are available to visitors at the Museum. 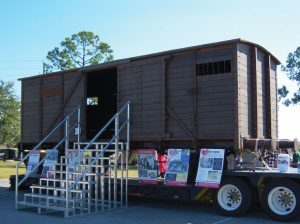 A Holocaust-era 10-ton railway boxcar travels to schools and community sites to extend education to even more students, teachers, parents, and community members. With our origin as a school project, education remains a priority for the Museum today. The Museum’s education program for school students in the 6-county region has grown tremendously over the past several years, serving more than 15,000 students each year and 175,000 students and visitors since our founding in 2001. 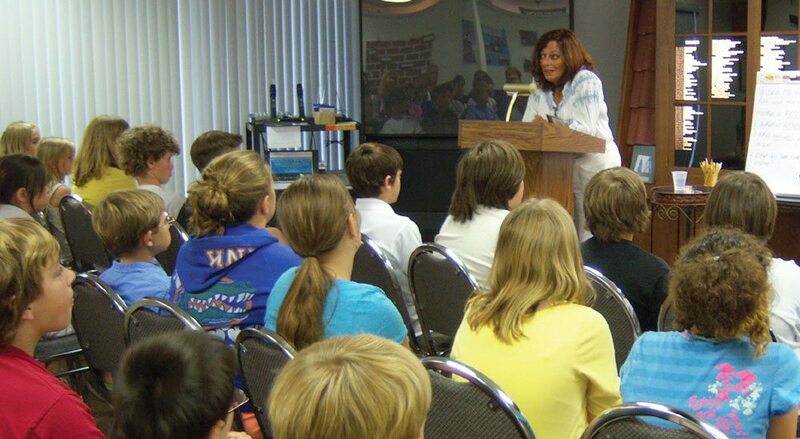 Student groups visit the Museum or experience programs at their schools conducted by our Educators. 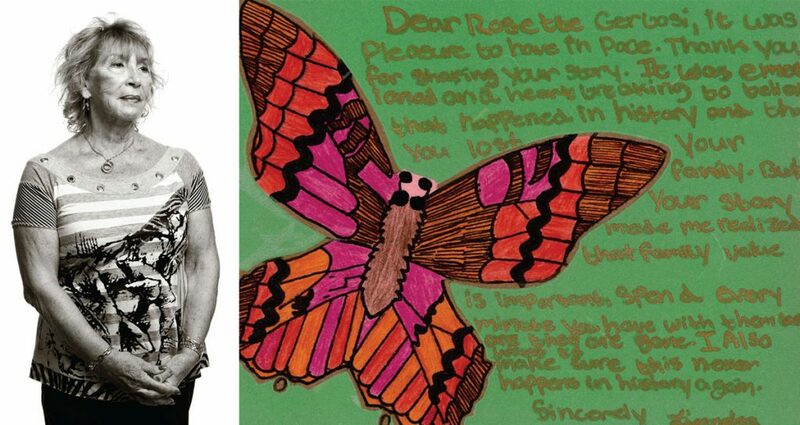 Holocaust Survivors often accompany our Educators and share their personal stories with the students. 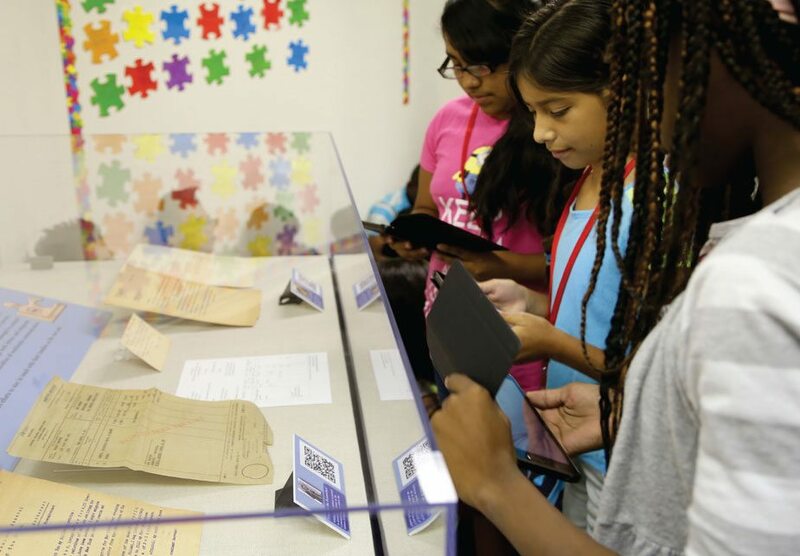 The Museum offers teacher training, traveling exhibits including a Holocaust-era boxcar, film lecture series, and cooperative programs with other institutions to educate our membership and the community. The Museum also houses an extensive Lending Library of Holocaust-related books and films. In addition, 90 Survivor and Liberator Stories have been recorded through our Oral History Project and 2 short films were created. 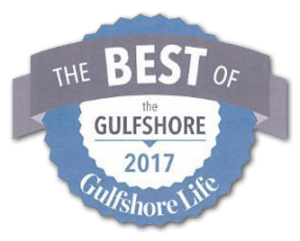 The Museum was voted The Best Museum in Collier County in 2017. 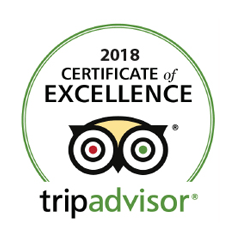 Visitors consistently praise the quality of the docent-led tours and report learning more at this museum than most other museums they visit.